One of the most important characteristics successful people have is confidence. Confident people have a way about them, they move through life as if nothing can stop them. This is not because they are conceited, it is because they have the right mix of positive self esteem and ambition, which creates confidence. There are two important ways to gain more confidence. First is through positive self talk on the inside, you have to be able to build yourself up! The second is working on what you project on the outside. I’m talking about your appearance, and although appearance is not everything, you’ve all heard of the phrase “Dress for Success”, well it’s true. When you look like a million bucks you feel like a million bucks. And I am not taking about spending lot’s of money to feel good about yourself, but taking care of yourself is very important to your success. I’m not just talking about clothing either, but your health & wellness plays a huge factor in your mood and self esteem. We all know what it feels like to get our hair done, to get a massage or what a simple mani pedi can do for us, it gives a us a little boost! Heck, simply smiling is also know to boost your mood and turn your attitude around and it is very hard to have self confidence if you are uncomfortable smiling. If you are concerned with the way your teeth look and if it is affecting your smile there is a way to change that! I shared my story of my altered smile earlier this year, so I get it, but Invisalign provides a solution for anyone embarrassed or self-conscious about their teeth. Invisalign is a series of virtually invisible, removable aligners that gradually move teeth over time, so hardly anyone even notices when someone is in treatment. Invisalign is just as effective in treating complex teeth issues as it is with minor, more cosmetic problems — no wires and brackets needed. Advancements to the Invisalign patented technology continue to increase the complexity of issues that can be treated — underbite to crossbite, deepbite to overbite and overly crowded to widely spaced problems are typically treatable with Invisalign. Minor, more cosmetic issues may be corrected using the Invisalign Express option. Invisalign’s express treatment is a quick, affordable option specifically designed for minor teeth-straightening issues. The express option is a good solution for tooth movement that happens when retainers are not worn regularly or that is common with aging. Results from Invisalign’s express treatment can be seen in as little as 10 weeks and requires only 5 sets of clear aligners… this is the perfect option for you to get that beautiful smile you’ve always wanted! 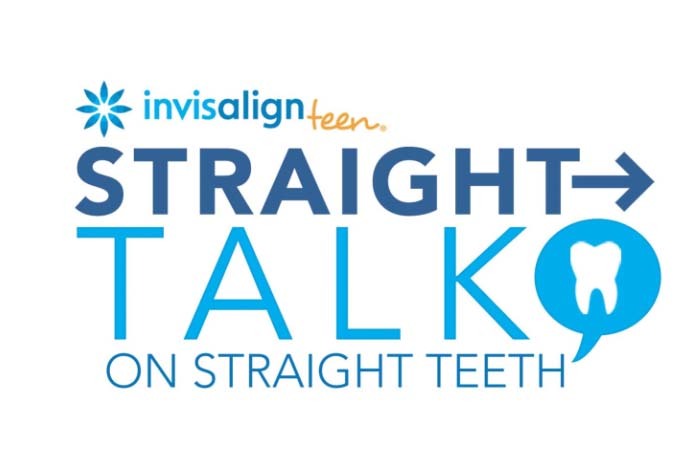 Take the Invisalign Smile Assessment to find out if Invisalign is right for you. 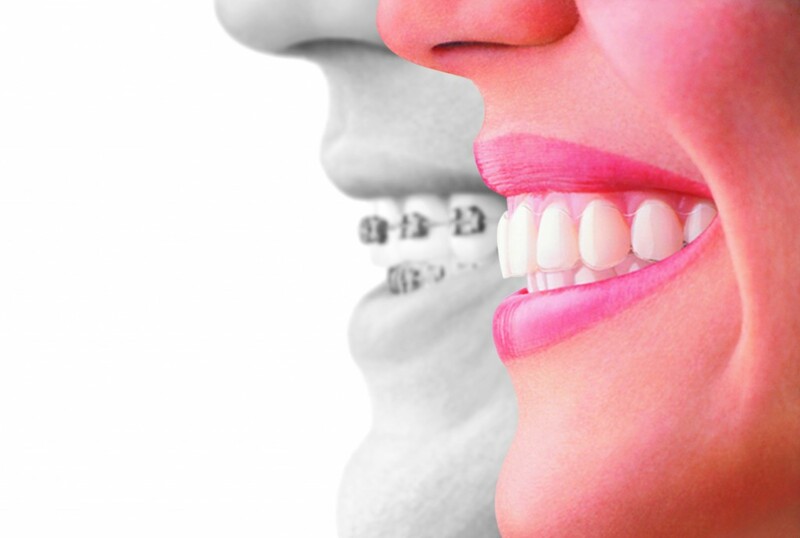 Many people who would like to straighten their teeth don’t because unsightly metal braces have implications on their appearance and confidence. Invisalign is a subtle solution with no wires or brackets to detract from a confident smile and no interference in professional or personal lives from a mouth full of metal. 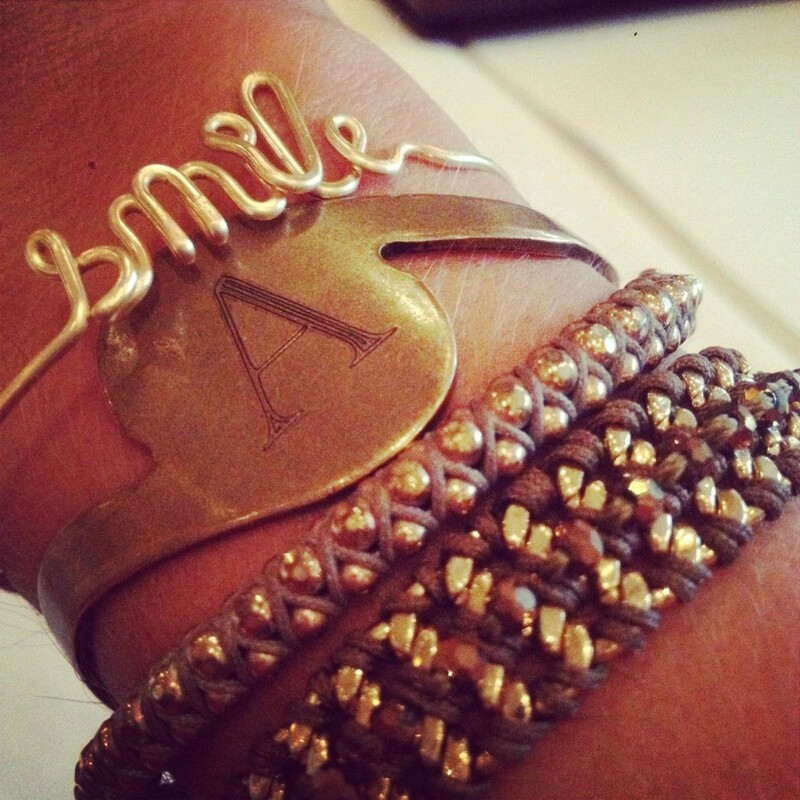 Smiles exude self-confidence. When someone doesn’t feel confident smiling, it can affect how one feels about themself and how others see them. 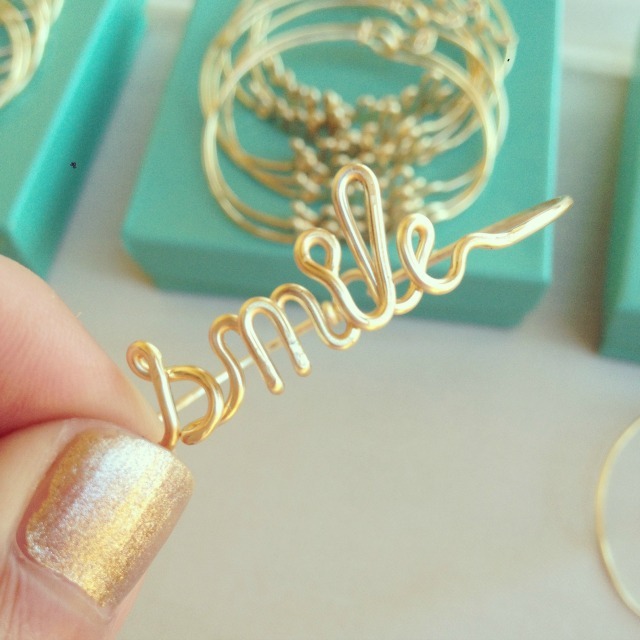 Invisalign treatment gives patients the confidence to smile again. Many people avoid smiling or have perfected the close-mouthed smile that simply doesn’t exude the same warmth and emotion of a big, uninhibited smile. Now, looking and feeling like a million bucks doesn’t have to cost a million bucks! Check out the Invisalign Cost Calculator. 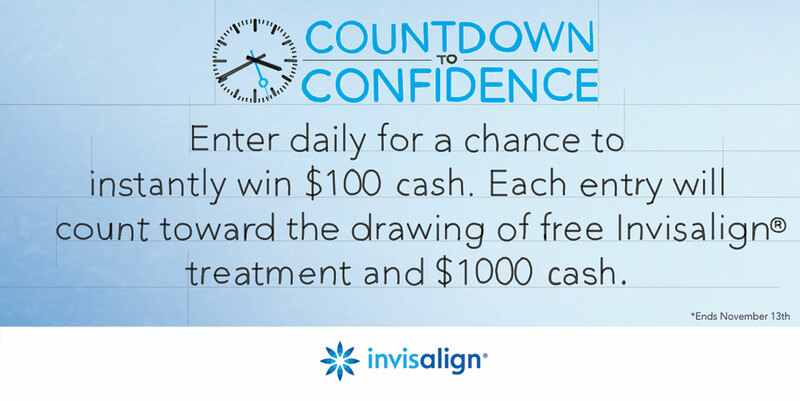 Invisalign Countdown to Confidence Daily Instant Win Sweepstakes! 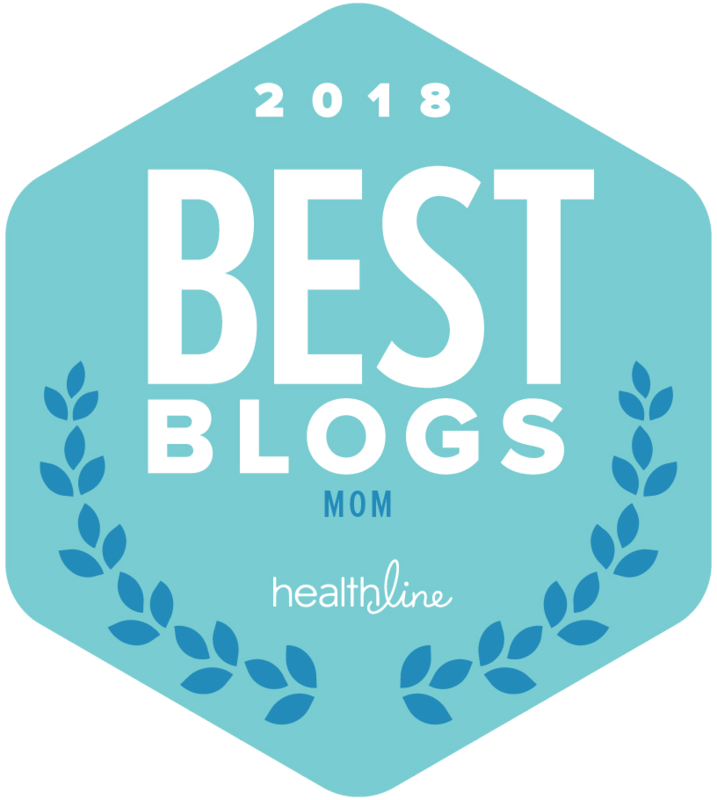 The Invisalign Countdown to Confidence Sweepstakes is awarding one winner $100 each day for 60 days plus a chance to win the grand prize: free Invisalign treatment and $1,000!